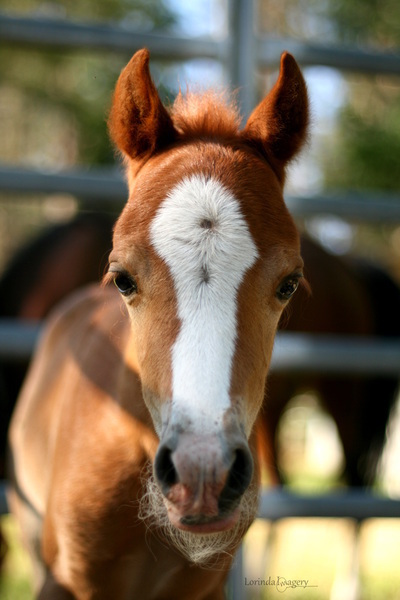 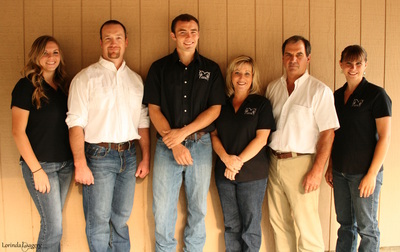 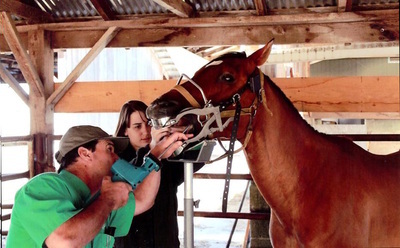 At Southside Equine Clinic, Dr. Everman & Dr. Bradley see every breed, age, and size of equine patient, from newborn minis to full-grown draft horses, and everything in between. 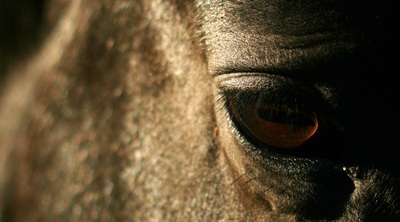 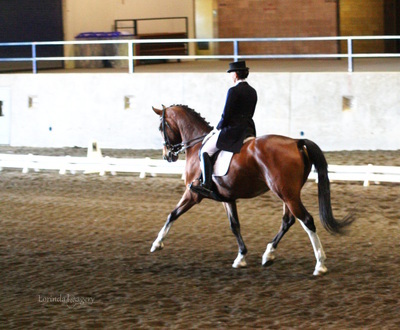 If you have a horse in Southern Oregon we welcome you as a client. 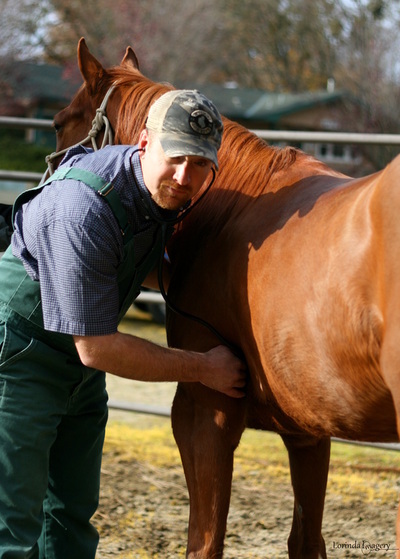 Southside Equine Clinic provides veterinary care both at our clinic in Murphy Oregon, and throughout most of Josephine and Jackson Counties, including Grants Pass, Rogue River, Jacksonville, and Medford.